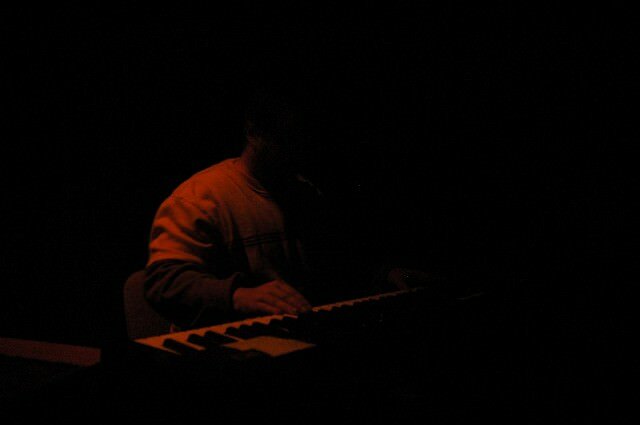 KORINTH (Dark ambient music of Robert Adamec) "Korinth's first opus is a mixture of dark, orchestral ambient of great proportions. Beautiful choirs, orchestral parts and a sense for darkness are presented in a single, 44 minute long journey. 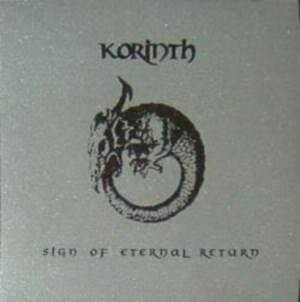 Conceptually, Korinth stands somewhere between philosophy and insanity, and the album is dedicated to the nietzschean idea of eternal return." Release limited to 111 hand-numbered copies, packaged in a normal jewel case with special silver paper.